For people interested in folk magic. 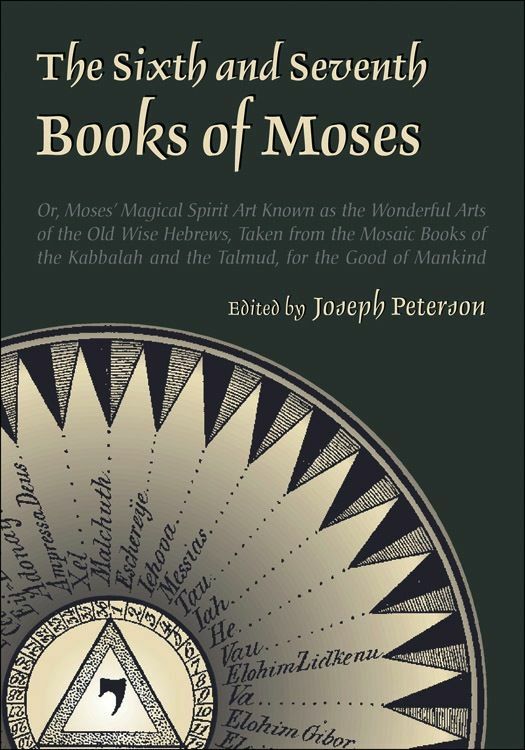 The Sixth and Seventh Books of Moses, arguably one of the most popular magick books ever published, contains two secret apocrypha ascribed to Moses, perhaps pseudepigraphically. 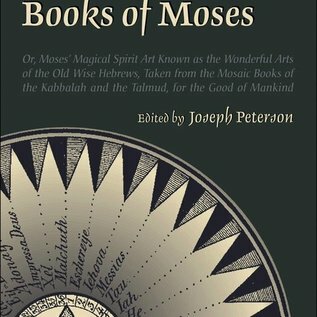 The book consists of a collection of texts,which claim to explain the magick Moses used to win the biblical magick contest with the Egyptian priest-magicians, part the Red Sea, and perform other miraculous feats. It includes instruction in the form of invocations, magick words, and seals for calling upon the angels to affect worldly ends, from the sublime (calling down a plague of locusts and frogs upon your enemy) to the mundane (getting more money). Many manuscripts and printed pamphlet versions circulated in Germany in the 1800s, and an English translation by Johann Scheible first appeared in New York in 1880 that had not been corrected or re-edited until now. In creating this restored, corrected edition, Joseph Peterson drew on Scheible's final edition of the text and his original sources. It will be of great interest to those who have suffered through prior editions and anyone looking for a traditional source of Western magick. * Used in various modern traditions of American folk magick, from Pennsylvania Dutch hexmeisters and contemporary eclectic magicians, to voodoo practioners and African American root workers. * Updated or fresh translations from original German, Latin, and Hebrew sources and restoration of censored or left out passages in earlier editions and 35 pages of text never before translated. * Describes the biblical magick ascribed to Moses and its application. * Extensively illustrated with over 100 magical seals, signs, and sigils.